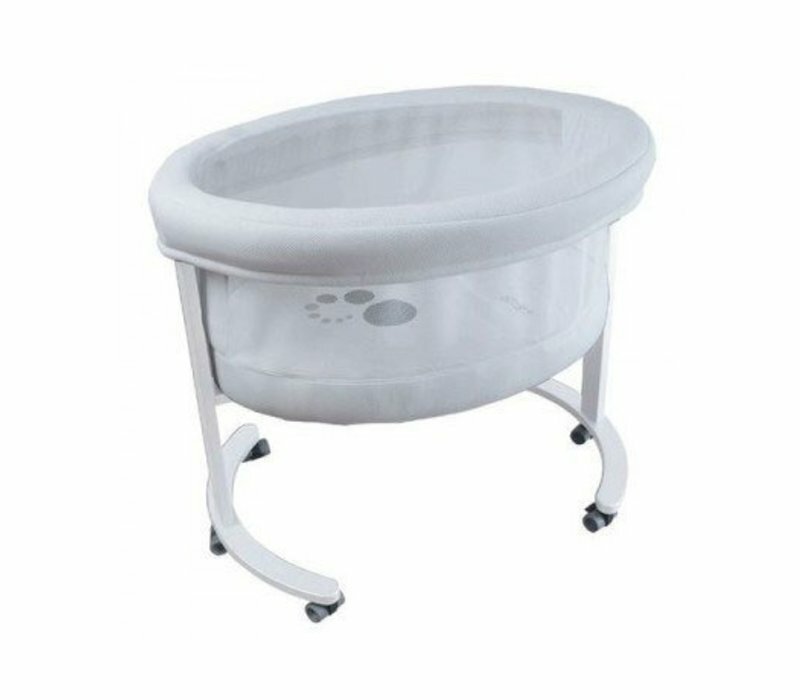 The Smart Fresh Bassinet by Micuna is the ideal cradle for your baby’s first months. 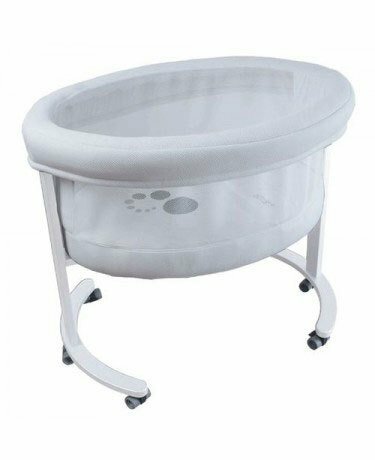 Thanks to its 6 wheels, it can easily be moved from one room to the other and the soft basket builds a perfect cocoon for your newborn. 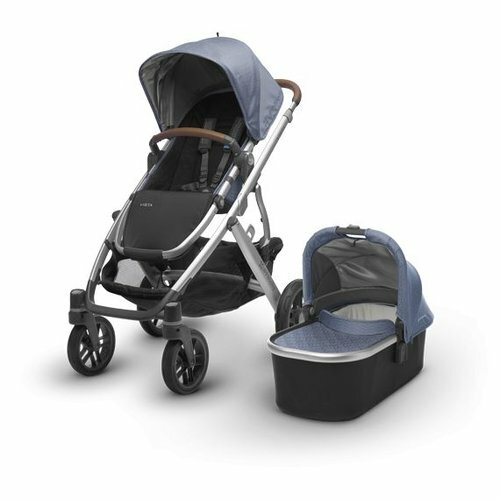 Apart from its great mobility, we particularly love its lightness and contemporary design. 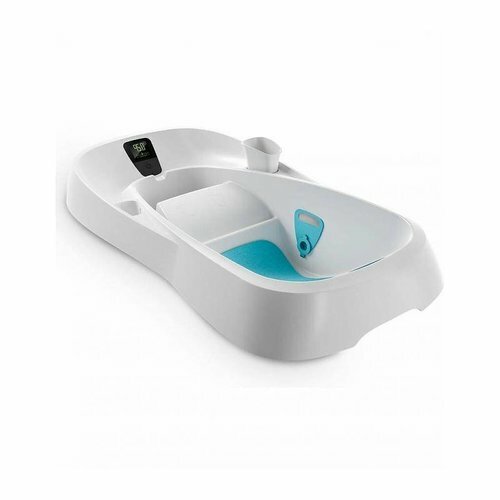 Thanks to the basket's transparent parts, you can watch your baby without difficulty. Delivered with a mattress, a sheet set and a cover (can be zipped into a sleeping bag), as well as a removable cushion. See thru and breathable mesh enclosure. Mom and Dad can see baby from any angle. Extra large interior. 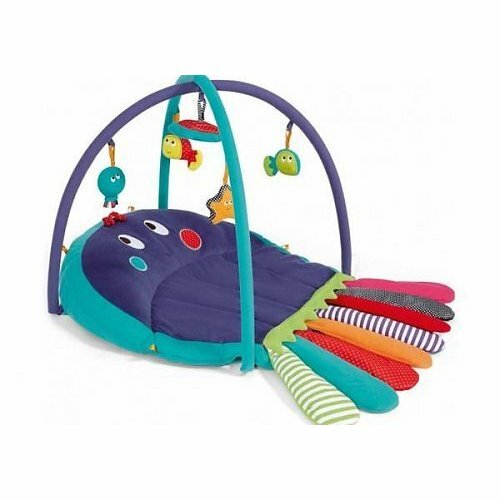 Good for babies up to 6 months. Everything made under one roof. Micuna in business over 40 years. Family owned and operated.